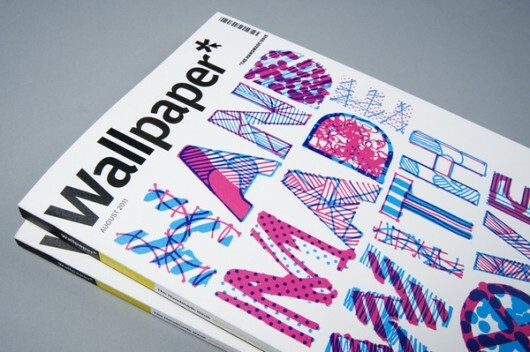 Wallpaper Magazine Cover Illustration | Shelby White - The blog of artist, visual designer and entrepreneur Shelby White. 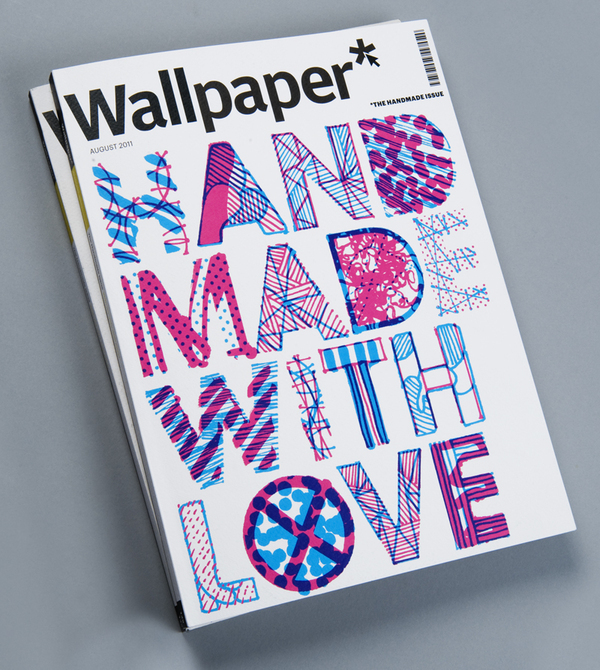 Andrew Townsend created this cover illustration for Wallpaper* Magazine. The vibrant colors immediately drew my attention and made me realize that I kind of miss reading physical magazines every month.